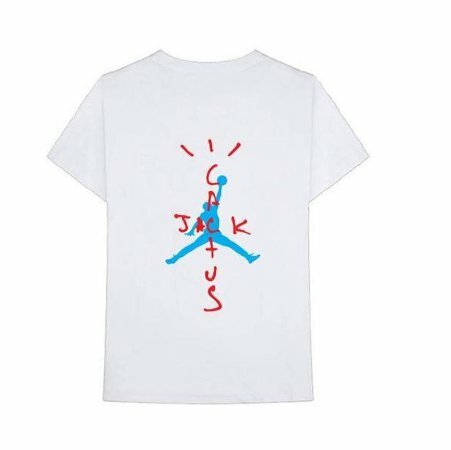 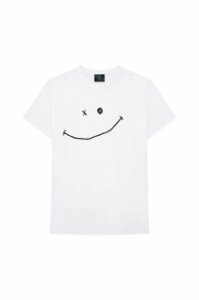 NIKE - Camiseta Travis Scott Air Jordan Cactus "White" - Pineapple Co.
NIKE - Camiseta Travis Scott Air Jordan Cactus "White"
- XG (2XL): 63 cm x 80 cm. VALOR COM DESCONTO PARA PAGAMENTO EM DINHEIRO (VIA DEPÓSITO BANCÁRIO): R$ 800,00. 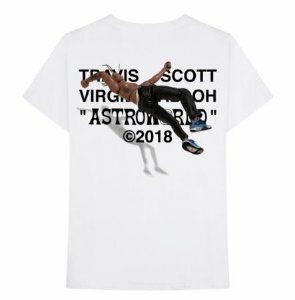 ENCOMENDA - Travis Scott - Camiseta Stargazing "White"
TRAVIS SCOTT - Camiseta Merch Virgil Abloh "Cactus Jack"
Nike Air Jordan 1 Retro Pinnacle "White"